Georgia Hunting and Timberland Property: Deer, Turkey and Timberland excellent for hunting in South Georgia. The property (approx. 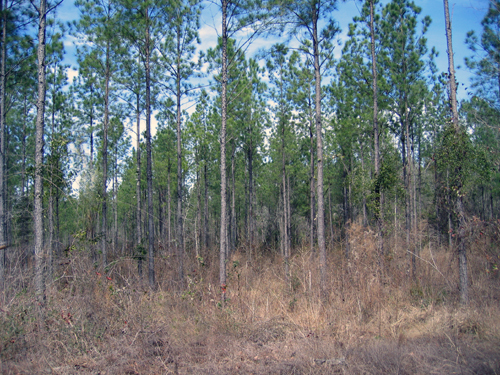 152 acres) is located in proximity to the towns of Dawson, Plains, and Americus, Georgia. 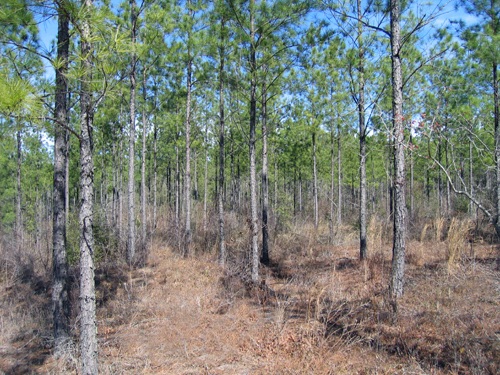 Several ages of planted pine timber are on the tract: 75 acres in beautiful 17 year old planted loblolly, 48 acres is in wildlife rich hardwood bottoms. Deer and turkey are abundant on the tract. 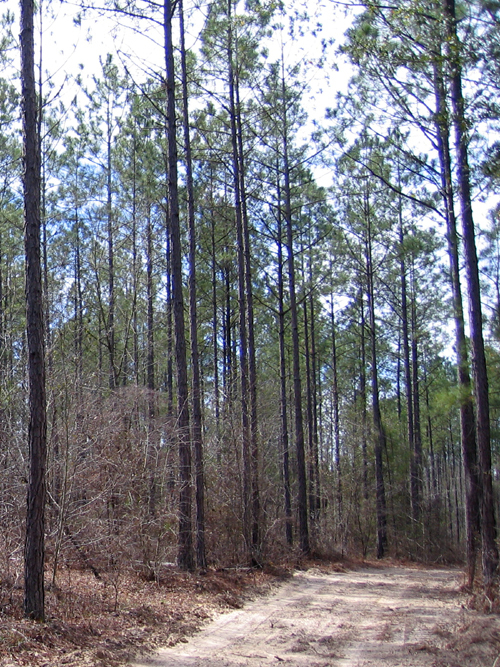 Another 70 acre tract nearby may be obtainable. 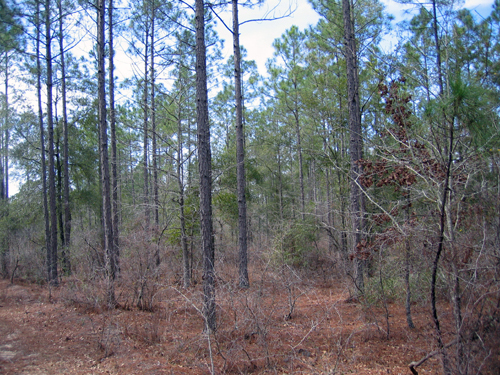 This timber tract represents a great investment opportunity. Access: The property has 30 foot easement off of a county maintained dirt road. Internal Access: The tract has an excellent system of well-maintained roads throughout the interior of the property. 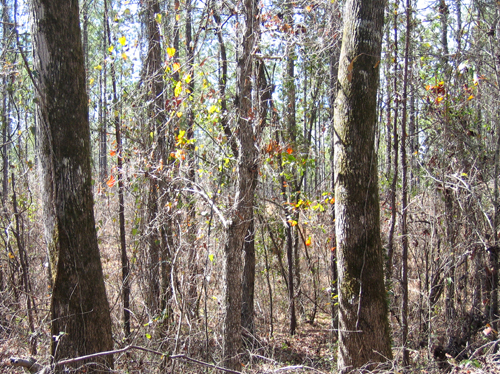 Current Usage: This tract is currently managed for timber production. 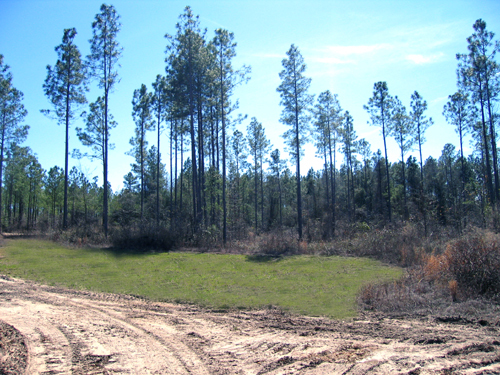 Non-forested acreage contains wildlife food plots. Uses: Timber investment and recreational. Wildlife: Excellent deer and turkey hunting.